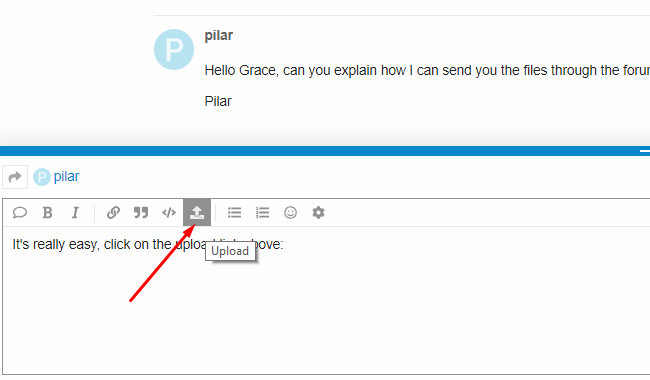 Hi @pilar, Can you, perhaps, send me your pattern & measurement files (.val & .vit/vst) so that I can see what it is doing, please? You can upload them here. Hola Gracia, me puedes explicar como puedo enviarte los archivos a través del foro, gracias. Repeat the process for the measurements file. Espero que sea así, gracias. Thank you @pilar. 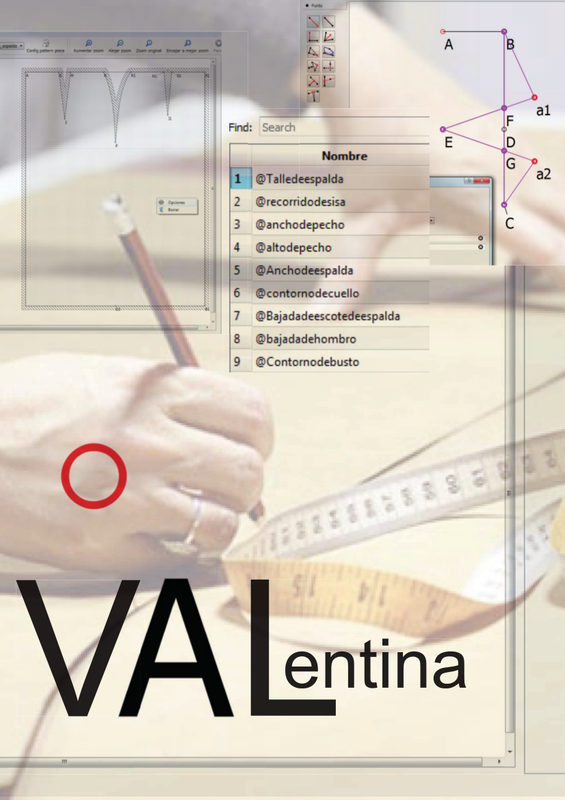 I’ve downloaded the pattern file (.val) but now I need the measurements file (.vit), please. Ok perdona, ya te lo envio. Thank you for the measurements file. I’m not that good at ‘fixing’ the file, but I managed to delete the part that was causing the problem. I’m afraid you will need to re-create the detail. Ummm… I think that when you deleted the internal line, it perhaps got a little confused and only deleted part of it. 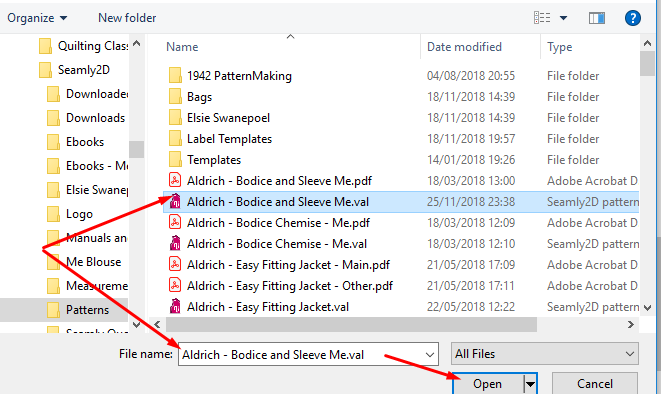 I’m not too clued up on the inner workings of programs, so it’s very hard for me to say, but I always advise that one save often and before doing something, save in different versions by going Menu>Save as and changing the name by adding a 1, 2, 3, etc. Especially when you are trying something new. There are a few processes like adding points in History and using the Union tool that it’s particularly important to save under a different name and ALWAYS before you delete something. Vale lo tendré en cuenta, gracias por tu atención. Hola. El español no es mi idioma, así que perdóneme si me equivoco. Por favor siga estos enlaces para ayudarlo a comenzar. Por favor, pregunte de nuevo si tiene más preguntas. Utilizo el traductor de google y tropiezo junto con los idiomas. Algunas personas aquí realmente hablan buen español. Hola @jesusdhuila, Algunos de nosotros podrían responder a sus preguntas, si lo prefiere en español. A veces los términos de coser no se traducen correctamente por los motores de traducción. Some of us could answer your questions, if you prefer to post in Spanish. Sometimes sewing terms are not translated properly by translation engines.